Sky High Safety Systems install roof safety rail systems which are engineer-certified and designed to meet fall protection requirements for roofing trades working on domestic dwellings. Sky High Safety Systems’ roof safety rail systems can ensure protection for roofing workers. 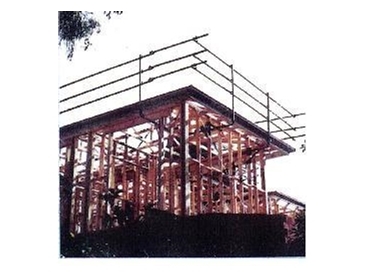 Sky High Safety Systems provide roof perimeter safety guardrails and handrails for domestic dwellings.